Garden State MC; Karnage drops the 2nd single off of the upcoming album titled "WerkMode", the album from Karnage Ca$hman and B.Dvine, produced entirely by B.Dvine. 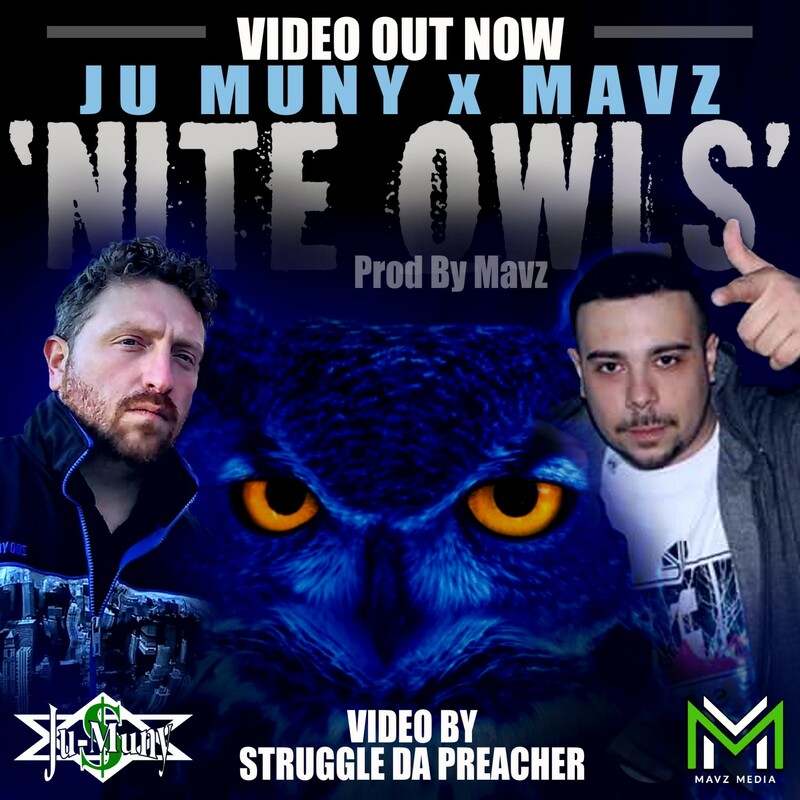 Featuring Solomon Childs and Mavz, with Dvine on the hook too, each MC takes it in turns to get beastly on the track. Leddie MC has been setting the North East alight for a while now. From her days with Northern Lights, to then becoming a duo with fellow former member Smoggy, to her increasingly important role as a solo performer. Hip Hop in the UK has always been centered on male voices from London so whether you like her music or not its highly impressive that a female voice from the North is gaining such attention. Leddie has always been a technical MC and to hear her tell it she's almost started to dumb down to expand her fan base but there is still plenty of wordplay in there that would fly over the head of the casual listener who might hear her tracks on the radio because there's a singer on the hook. The video for 'Hunting The Hunter' video, by Escape Route Media, brings a distinctly British urban feel as Leddie drops verses that stick a stiff middle finger up at the establishment. 'Hunting the Hunter' is available NOW on iTunes, Amazon, and Spotify. 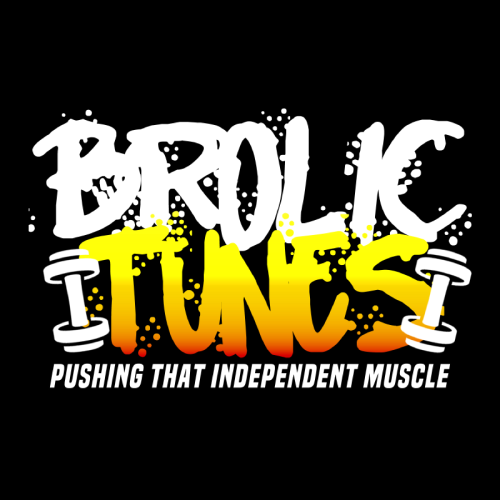 In the Entertainment Industry and looking for more exposure? 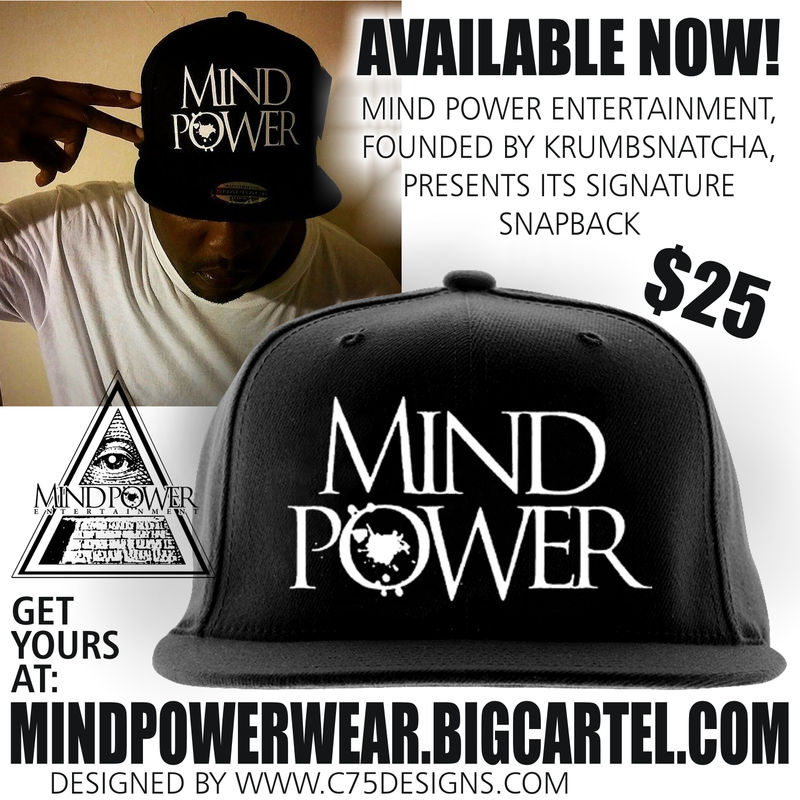 Interested in what's new in the Entertainment world? 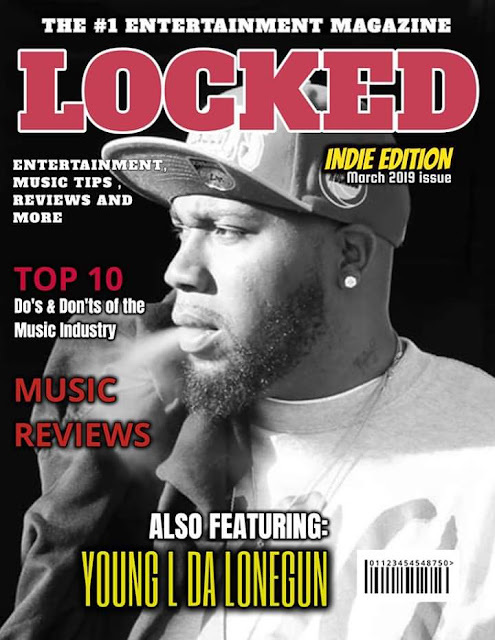 LOCKED Magazine has everything here to fit your needs! Locked magazine is growing to become one of the most wanted Magazine's in the industry with interviews/reviews/etc from independent and mainstream artists. 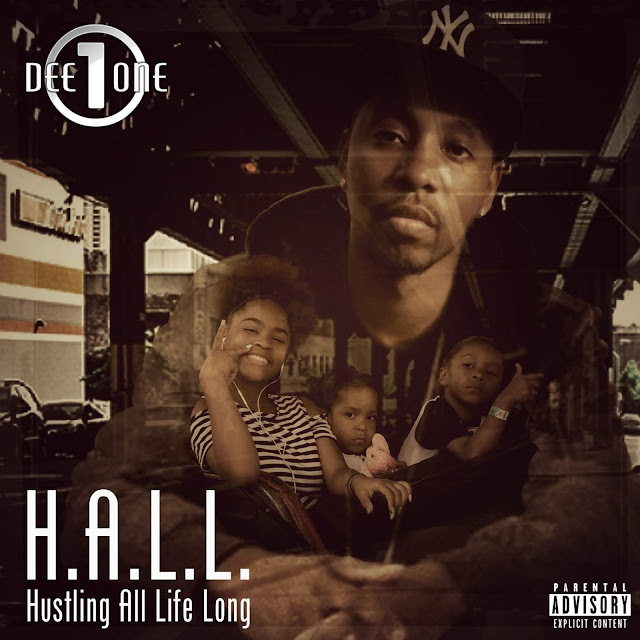 Overseen by Scott LaRock Jr, with production from Quiet Mindz And Others, this project sets the tone for what H.A.L.L. stands for. Fed up of paying premium prices for plastic or 'knitted' kicks put together by kids for the low? If you are going to spend your hard earned money on higher priced footwear then why not support a Hip Hop entrepreneur with a quality product instead. 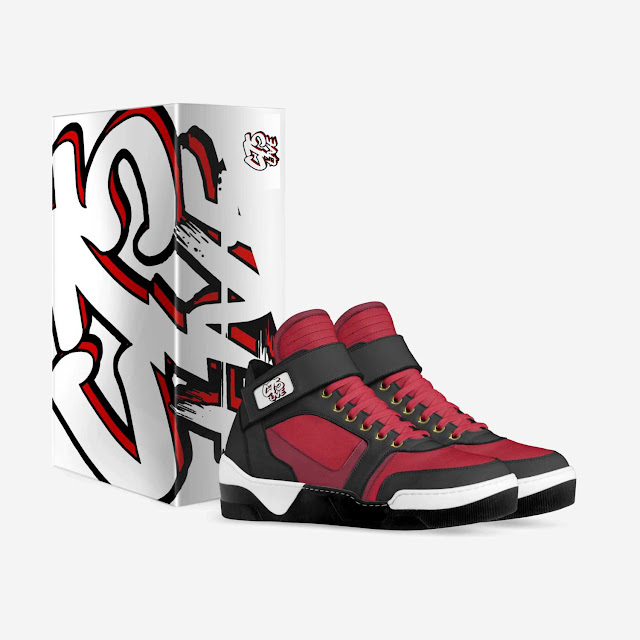 The UK's Cuban Pete has been in the game for a minute and started out in the custom sneaker/clothing scene and doing digital artwork/hand illustration as C75 Designs. Then he started taking his music more seriously by releasing albums and collaborating with the musical artists he had done artwork for previously, all under his C75 Live imprint. 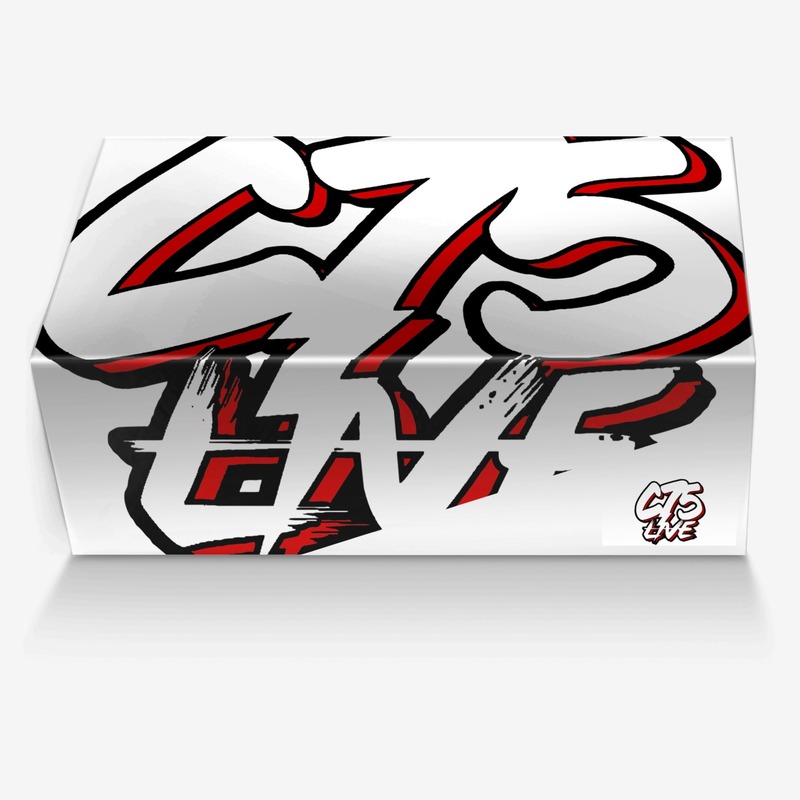 Now the C75 Designs name has been dropped and the artwork and music has combined under the C75 Live umbrella. Now C75 Live is starting to hit the ready made sneaker market by collaborating with Alive Shoes to produce the 'C75 Live' sneaker. All custom shoes are handmade by master Italian craftsman from pristine Italian leather. 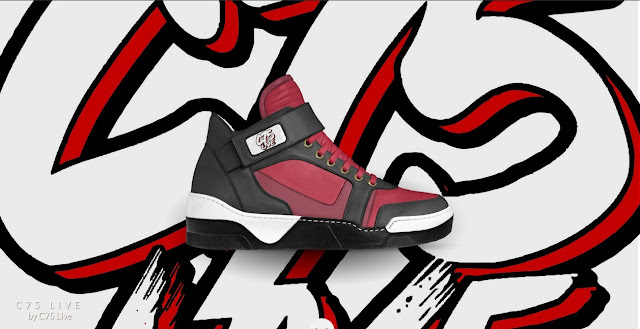 Each designer pair is a one-of-a-kind, combining handcrafting tradition, quality and modern style for a product that’s as live as the C75 brand. This hi-top sneaker is inspired by futuristic themes. 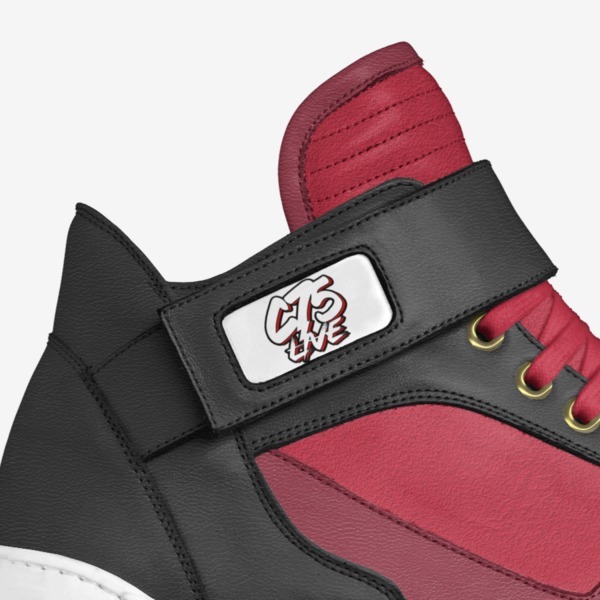 It features suede side and toe panels, and the brand logo inside the tongue and on the strap ankle belt. 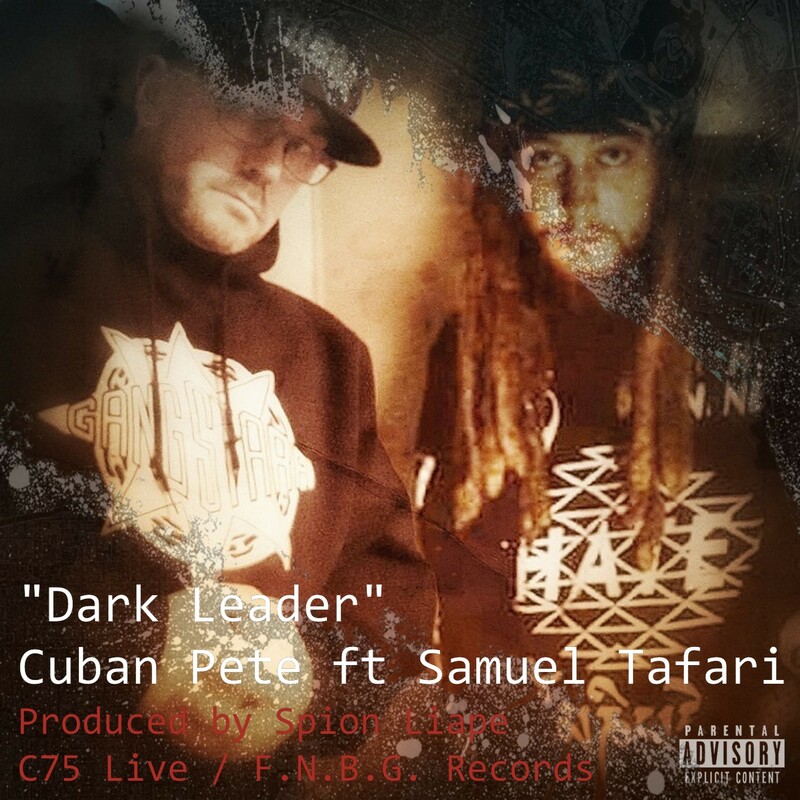 The track features Samuel Tafari who was also featured on Cuban's Renaissance Man mixtape. 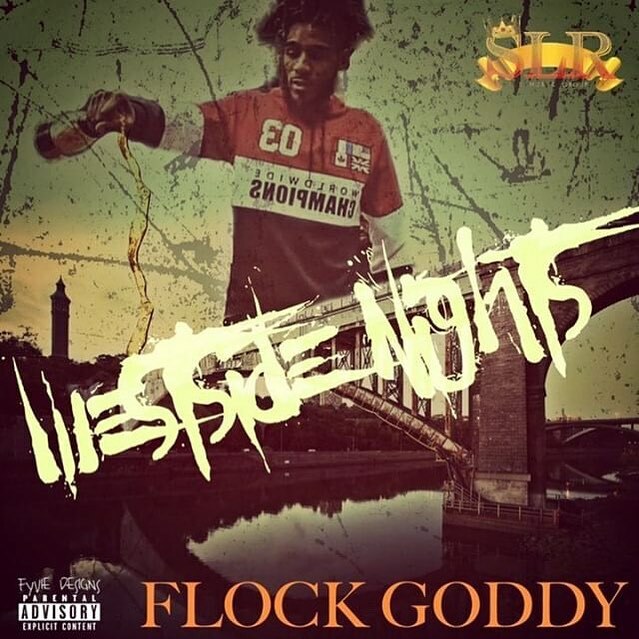 "Westside Nights" From West Bronx, Signee, Flock Goddy. Westside Nights Is Flock's First Mixtape Project Under His New Independent Label Scott La Rock Music Group Records LLC™. 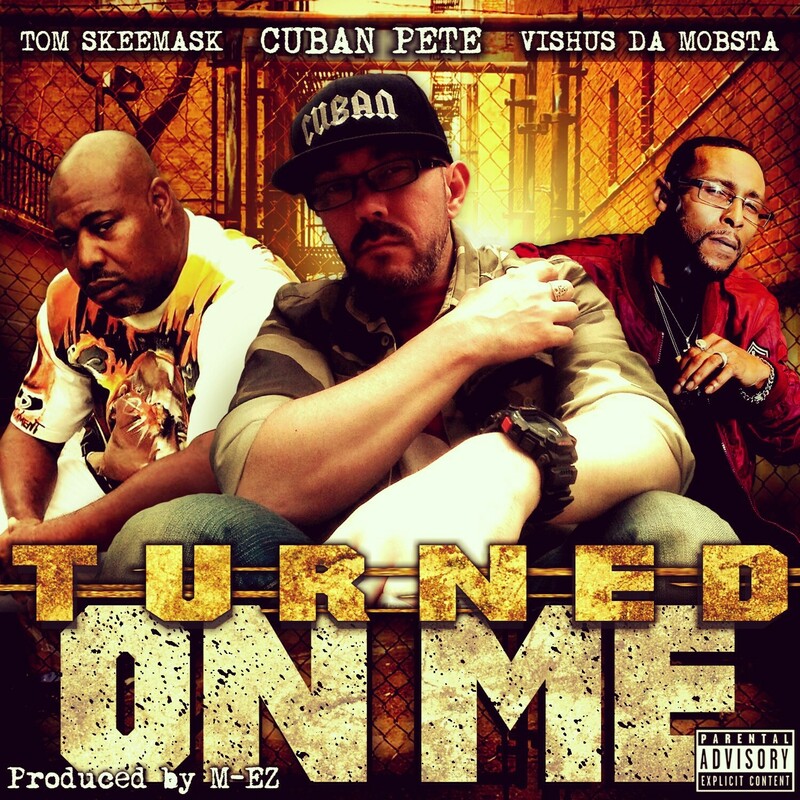 Cuban Pete rounds off his March Triple series with a collab overseas to Nashville with Vishus Da Mobsta and then to Orange Mound with the legendary Tom Skeemask. 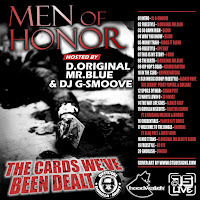 Each MC takes it in turns to tell their tales of how the game, women, and former homies turned on them. 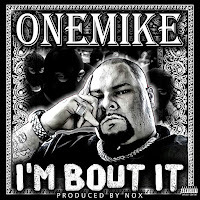 Production is handled by MEZ, mixed and mastered by Joe Stallion for 1220audio. 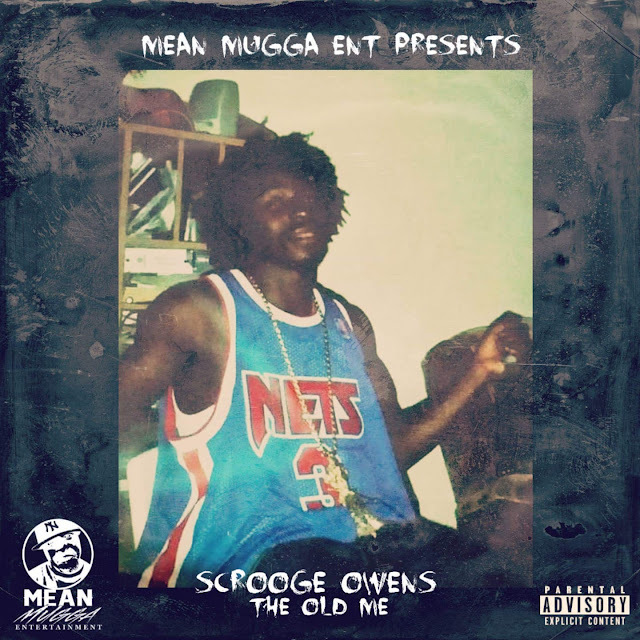 Coming soon to all digital outlets.